With E3 arriving in less than a month, publishers are getting ready to show off their games for the upcoming expo. 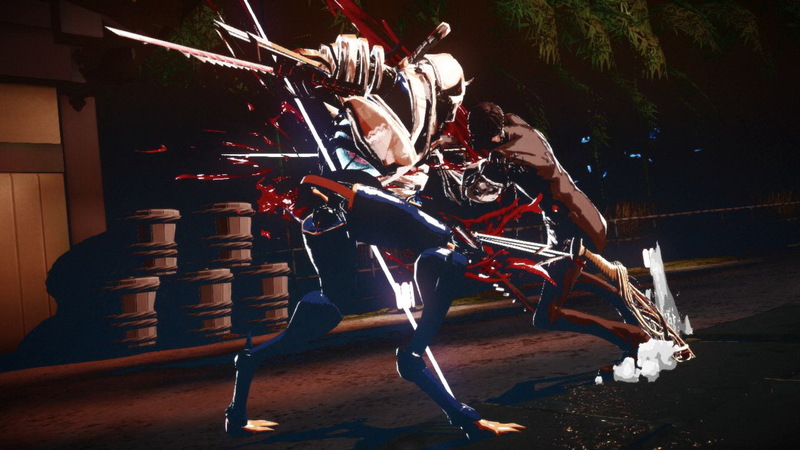 In the case of XSEED Games, the publisher has filled its E3 2013 line-up with a strong selection of games. XSEED has additionally revealed the release schedules for each major game, although their exact dates are still unknown. 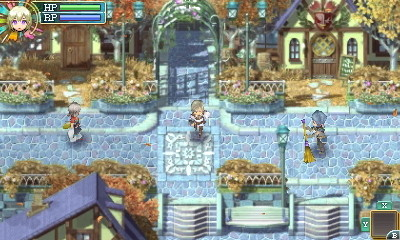 Rune Factory 4 (3DS / Summer 2013) – The first game in the Rune Factory simulation/role-playing series to be released on the Nintendo 3DS, Rune Factory 4 adds new romance options, the ability to select a male or female character at the game’s start, and endless crafting, farming and cooking opportunities. As Selphia’s prince or princess, players manage the village, explore the countryside with townsfolk, or tame monsters in the wild to become helpers in battle or in the fields. 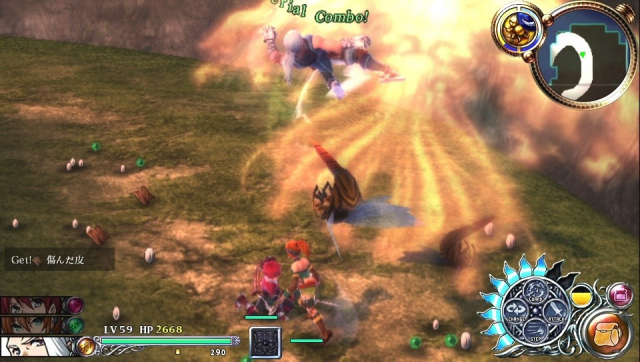 Valhalla Knights 3 (PSV / Fall 2013) – The fourth title published by XSEED Games in the popular Valhalla Knights action RPG series, Valhalla Knights 3 features a robust character creation system and brings multiplayer party-based combat to the PS Vita, with a Wi-Fi online option being added to the local ad-hoc option specifically for the North American version. 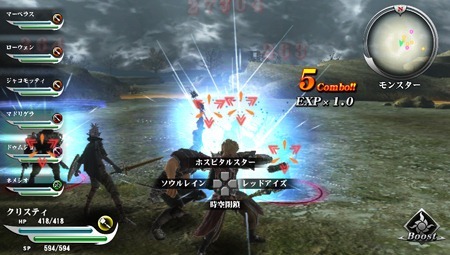 Players can select from one of seven races and one of twenty job classes such as Fighter, Mage, Thief, Priest, Akatoki, or Archer, while also equipping two sub-jobs. Adventure with a custom party or brave the wilds alone while seamlessly engaging in real-time combat and earning skill points for upgrading and unlocking abilities unique to each job class. Ys: Memories of Celceta (PSV / Fall 2013) – An extensive reimagining of Ys IV, one of the only Ys games never before released in the West, this title puts more enemies on screen than ever before. Ys: Memories of Celceta features the largest, most non-linear overworld in Ys history, boasting superlative graphics and a triumphant evolution of the fast-paced gameplay that has made this series a timeless action RPG mainstay. Ninja Warrior (iOS, Android) – based on the popular television acrobatics show of the same name. Cross Horizon (iOS, Android) – an expansive action RPG that sends players into various dungeons to eliminate deadly monsters. 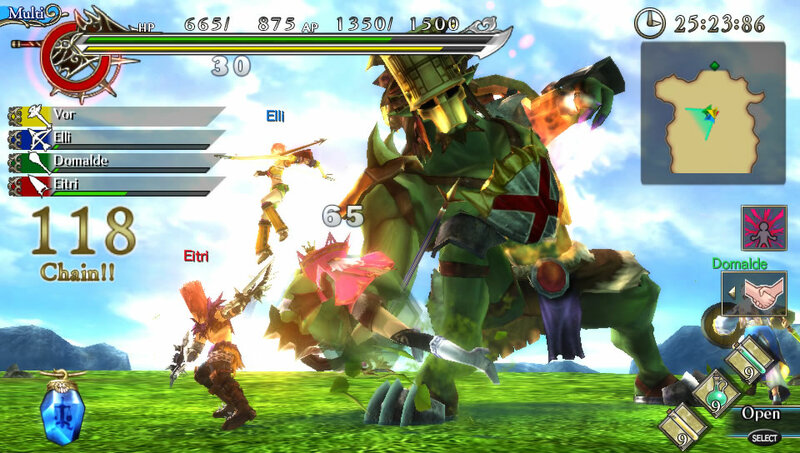 From violent stylized action games like Killer Is Dead, to expansive RPGs like Ys: Memories of Celceta or Valhalla Knights 3, a charming action/farm-simulator like Rune Factory 4, and a group of mobile and browser-based games, XSEED’s selection of games looks very diverse.